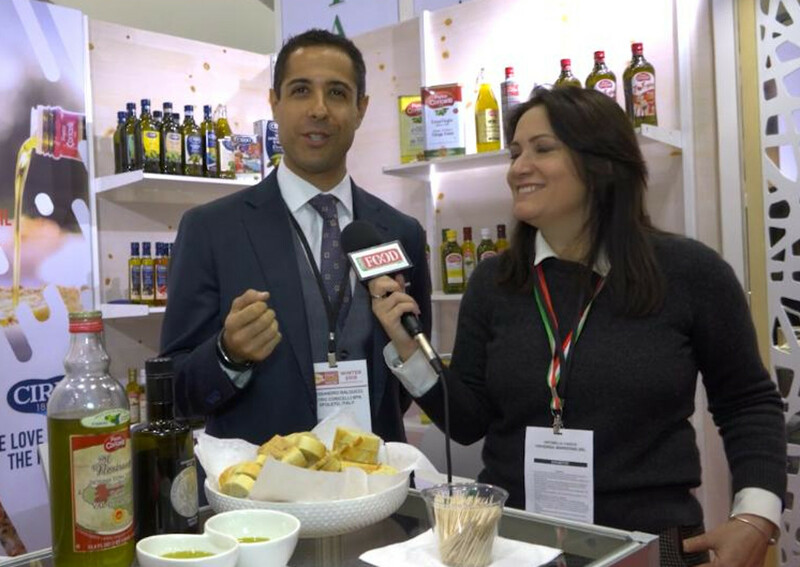 During the Winter Fancy Food Show 2019 in San Francisco, Italianfood.net interviewed Alessandro Balducci, Export Manager of Italy’s olive oil company Pietro Coricelli. He presented the company’s new products range for the USA market, to be launched next April. Ask for your own copy!